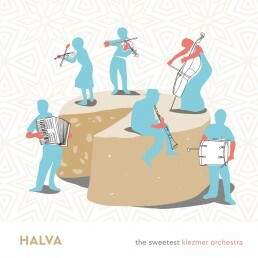 New klezmer tunes written by myself and Ilya Schneyveys. It is an experiment with the combination of modal and tonal thinking, and you will hear that I’m very intrigued by how to induce trance with music and dancing. 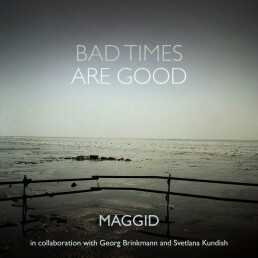 Final project of this band, in a collaboration with Georg Brinkmann and Svetlana Kundish. The album is a collection of songs written by myself and Jonas De Rave that refer to empathy, refugees, climate change, and more. 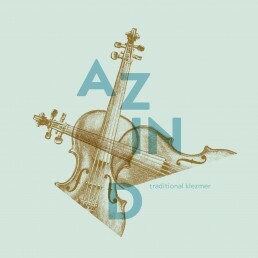 What it says on the box: traditional klezmer tunes in the most sober instrumentation- two violins. It’s a lovely little record where I play together with my wife Alina Bauer, that we originally recorded to celebrate the birth of our first son. Fill out the form and I will get back to you as soon as I can with payment details.